Open sewing day with friends, what could be better! 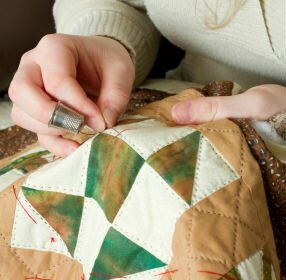 Bring a project of your choice and join us for a fun day of sewing. Bring your lunch or order in. Make it a great day and get a lot of sewing done. No charge, seating is first come, first pick.